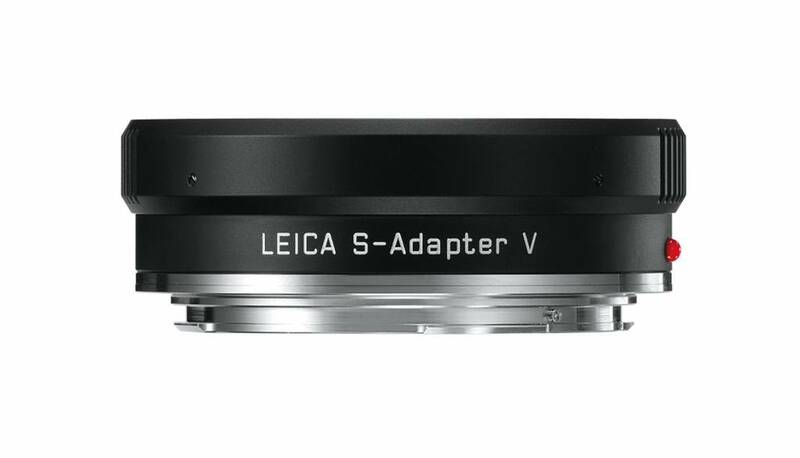 The series of Leica S-Adapters enables the usage of third party lenses with the Leica S-Camera. 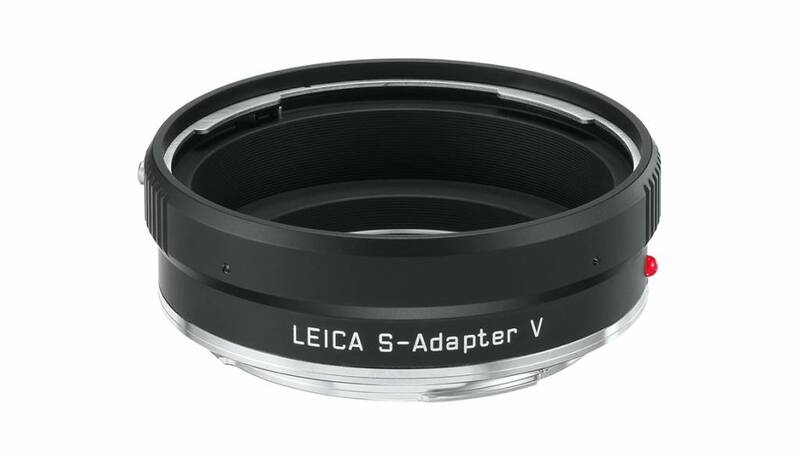 The individual adapters include the Leica S-Adapter for Hasselblad V System lenses. When using the Leica S-Adapter, no mechanical or electrical functions, signals or data are transferred between Leica S-System cameras and lenses.